Having a solid base of understanding in the area of financial literacy is a good thing to have in any economy. Having an unbiased and fun place to learn financial literacy skills is truly a gift. FinER Center provides you with a learning experience provided by professionals who are dedicated to making sure you know how your current financial situation and habits are strategically helping or blocking you from the financial future you desire. How willing are you to work with professionals who are more concerned with you developing an understanding of financial concepts and strategies than in just telling you what to do? Would it be a good idea (and maybe even fun) to find a new way of learning and experiencing your financial reality from people who are committed to doing things a different way? How about working with people who have a background in coaching and education combined with financial life experience? Here you can learn how to take advantage of live and on-line learning resources. We have a variety of pre-recorded presentations of which you can take advantage of without cost. We bring in experts and have educators available for small or large groups. Learn and work with specialists dedicated to education, observation, and helping you see your already wealth-filled life through new eyes. We are committed to FINANCIAL LITERACY AND BEYOND. It is not about learning stuff — it is about knowing how to make what you know (and already have) work for you to serve your true wealth. We are dedicated to helping you enhance your financial knowledge and the existing wealth in your life! While Money is part of Wealth, it is not true wealth. Money is different because it is a utility that is meant to serve your real wealth. In some sense, the flow of money is like a pipeline meant to support the real wealth in your life. However, sometimes there are holes in the pipeline and when you learn what you may not know on how these holes are leaking energy from your life, you find it is easier to have that flow of money serve your true wealth. We help you find out how to make money serve you INSTEAD OF FEELING LIKE YOU ARE A SERVANT TO THE MONEY IN YOUR LIFE. Organized as a non-profit entity, it was formed to provide broad based financial literacy training and assistance for members of the public and for individuals in the financial industry. FinER CENTER serves as a central communications and financial literacy hub for people in our community and for professionals who learn from us. It is supported by Wealth Strong Life Solutions, an organization of financial professionals who are passionate about being different from mainstream professionals in the financial industry. These professionals see the need for individuals to learn the realities of how money works and learn how to effectively use financial resources as a utility to serve the true wealth in life. What is FinER CENTER's purpose? 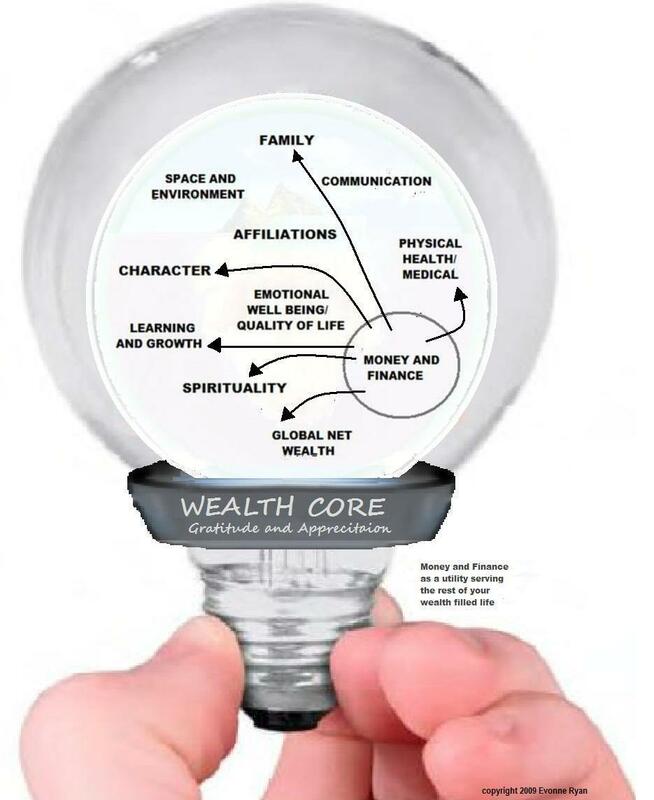 To serve as a hub where people can meet financial coaches and educators who provide unbiased and solid information about money and how it relates as a utility to wealth in life. This CENTER is intent on helping dedicated coaching and financial literacy experts work together in a collaborative manner. When you work with FinER Center, you know you are working with professionals who consider your needs first. Our dedication goes beyond base financial literacy training – we focus on helping people know HOW MONEY WORKS without persuasion, manipulation or hype tactics used to sell products. What do the founders and supporters of FinER CENTER have in common? A passion revolving around helping people improve and build a wealth-filled life! We are also committed to educating and making a difference in the financial industry as well. We are tired of the way people in the financial industry see each other as enemies. Our goal is to be instrumental in providing a model of collaboration in the financial industry and in providing services beyond the typical. We see the wisdom of sharing and expanding knowledge, and love to share strategies and resources with like minded professionals. When one-up-man-ship yields to collaboration, a new model emerges and the results allow everyone to win!